Van Midde & Son has expert craftsmen that can set up forms for practically any purpose. 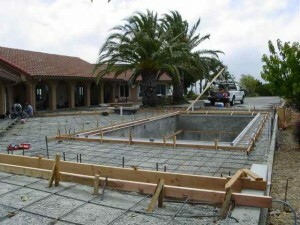 We can form the simplest of patio slabs to the most difficult of walls. Knowing from experience that setting up the forms is almost as important as making the pour we spare nothing when it comes to this important part of the process. The tools we use along with the techniques are unmatched in our local market. Our crew can handle the task of formwork and show what we mean by doing the job right. We are familiar with setting Styrofoam copings around swimming pools and spas and using stair liners to add texture to the surface of stairs. If a stair or patio require an edge that comes out, we call it a bull nose. Have no fear, we can handle it. 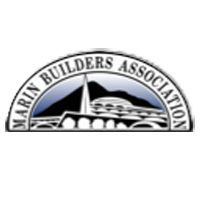 Located in San Rafael, Van Midde and Son Concrete does concrete forming in Marin County, Sonoma County and throughout the San Francisco Bay Area.